Everyone understands the need and importance of having temporary restrooms at a special event or construction job site. 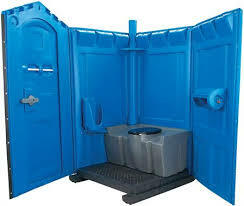 However, less understood is how important it is to hire the right portable sanitation company to help when you are planning a special event or construction project. In Santa Clarita, California, there are many companies to choose from.